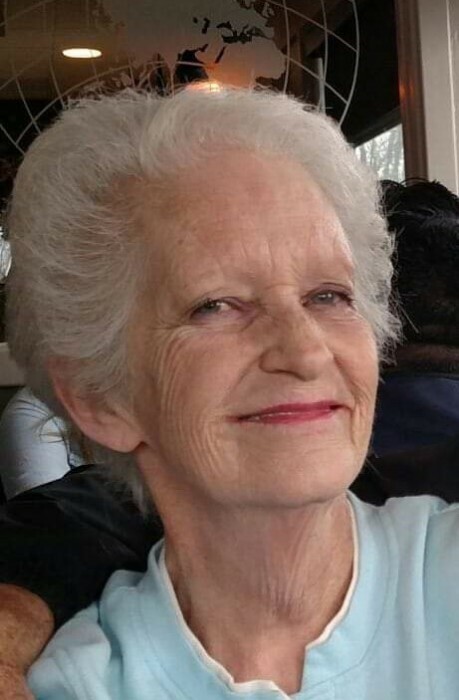 Judy Presnell of Gainesville passed away Tuesday April 16, 2019 at her residence. A memorial service will be held at 2:00 p.m. Tuesday, April 23, 2019 in the chapel of Little & Davenport Funeral Home. Rev. Adrian Niles will officiate. The family will receive friends at the funeral home Monday April 22, 2019 from 5:00 p.m. until 7:00 p.m.
Born in Richland, Washington, Mrs. Presnell had lived in Hall County from 1968 until 1984, when she moved to Cleveland, Tennessee to work for the Bowater Paper Mill, a parent company of Hiawassee Land Company where she retired from. Mrs. Presnell moved back to Hall County in 2002. Mrs. Presnell is preceded in death by her parents, James and Christine Croxton Banta; and a brother, Jimmy Banta. In lieu of flowers, the family has asked that memorial contributions please be made to Evelyn's Place Rescue, 805 Martin Luther King, Jr., Blvd., Gainesville, Ga. 30501 in memory of Mrs. Presnell or ones favorite charity.